If you are like many people today, you are constantly exposed to stressors, both good and bad. This training will help you understand stress, recognize the signs of stress overload, and teach you effective skills for reducing and managing it. It will give you the tools and techniques you need to transform stress into the success you desire in your life. Have you ever felt stressed out, checked out, and tuned out? Do you ever have trouble concentrating and getting things done? Are you more forgetful than usual? → Do you put a lot of pressure on yourself? → Is your mood negatively affected by what goes on during the day? → Do you feel like you are always running behind? → Are your thoughts racing, negative, or anxious? → Do you find yourself snapping at your loved ones? → Do you feel like there simply isn’t enough time to get everything done? → Are there nights when your mind is too busy to sleep? → Is your relationship, work, or finances stressing you out? → When stressed out do you experience headaches, a stiff neck and shoulder or stomach pain? → Do you worry about what happened during the day or what is going to happen tomorrow? → Do you ever feel overwhelmed? → Do you ever feel stuck in your life and can’t figure out how to change it? → Does stress get in your way of success? If you answered “yes” to any of these then stress may be interfering with your success. 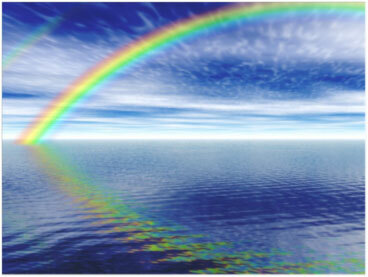 The good news is you are not alone and this teletraining can help you transform stress. If you answered YES to any of these questions, then this teletraining is for you! Do you react more strongly to stress than others do? Do you ever wish you could understand and reduce stress? Are you missing the signs of stress and not recognizing it soon enough? Do you need help preventing or reducing stress? Do you wish you knew better ways to manage the stress you experience? Does stress prevent you from succeeding? Do you wonder if there is a better way? If you answered YES to any of these, then this teletraining will help you de-stress your life right away. I am often amazed at how stressful people’s lives can be. But I am equally amazed at how quickly people can make changes either in their stressors or in their response to their stressors that help them feel better and perform better. It turns out it’s not the stressor that’s harmful, but rather your response to the stress. Practice simple techniques every day that lower your stress response? 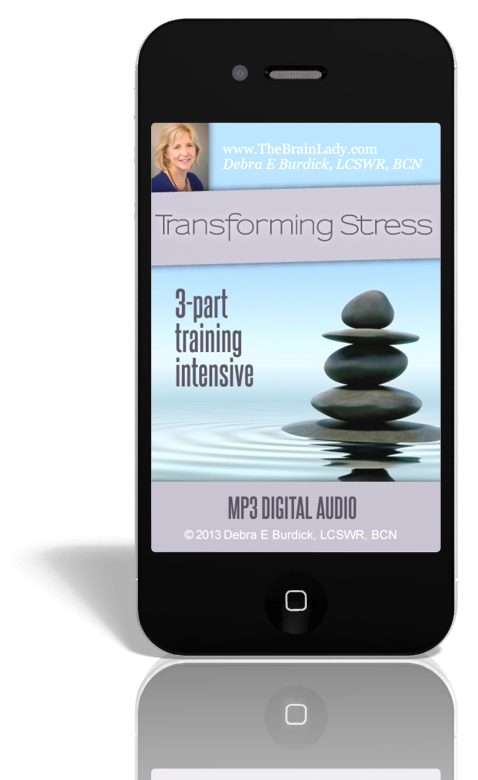 This Transforming Stress teletraining will show you how. Can you change the stressor? 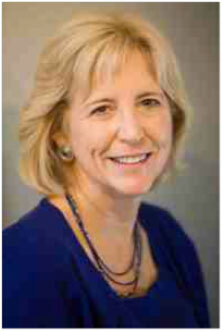 My name is Debra Burdick, LCSWR, BCN, and I initially became interested in recognizing and managing stress in order to deal with a chronic illness (now thankfully healed). I learned about how stress triggers our stress response. Then I studied and practiced valuable, research based techniques for recognizing and calming the stress response. I found this so helpful in my own life that I started teaching my clients the skills I was using. It has become more and more clear to me that stress plays a major role in emotional and physical health and that addressing stress this way can have a significantly positive impact on lives. Here’s what others say about my workshops. 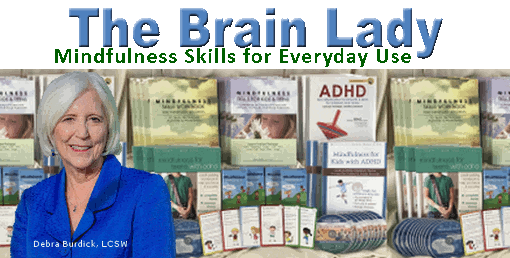 ~ Richard L., Psychologist R.
~ Barbara Hermey, PhD, PSYD, Lansdale, PA.
"I wanted to drop you a note and salute you for the fine workshop on Mindfulness you presented last week in NJ. I thought your seminar provided a solid theoretical grounding and very helpful review of the literature for Mindfulness practices and you also provided a thorough collection of substantive offerings of Mindfulness practice tools. I bring a strong personal interest, mental health and executive coaching practitioner and an academician's standpoint toward my set of learning objectives regarding Mindfulness. Your presentation met the needs arising from each of these areas. In addition to your workshop content being high quality, I thought your presentation was equally so. I liked how, you seem to reveal parts of yourself and pleasant personality in your delivery that endeared you to your audience and enhanced their attention and interest." ~ Jack Colyar, PhD, NJ. "The seminar on Mindfulness Toolkit in King of Prussia was one of the best CMI offers. I have keen interest in neurobiology and felt you were able to weave basic information for the audience at hand. Hope you will be back in the area. I’d recommend professional peers to be certain not to miss you." ~ Patricia Pater Green. Philadelphia, PA.